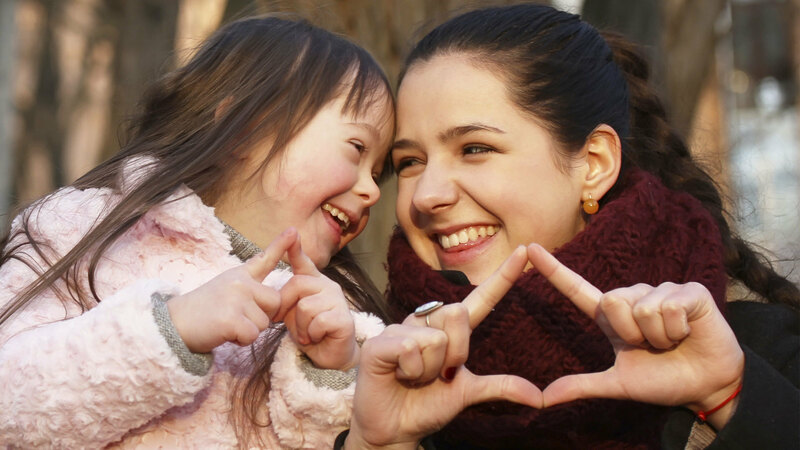 In-Home Supportive Services (IHSS) is a California government program that provides financial assistance for caretakers of children with developmental disabilities, including autism, cerebral palsy, and Down syndrome. 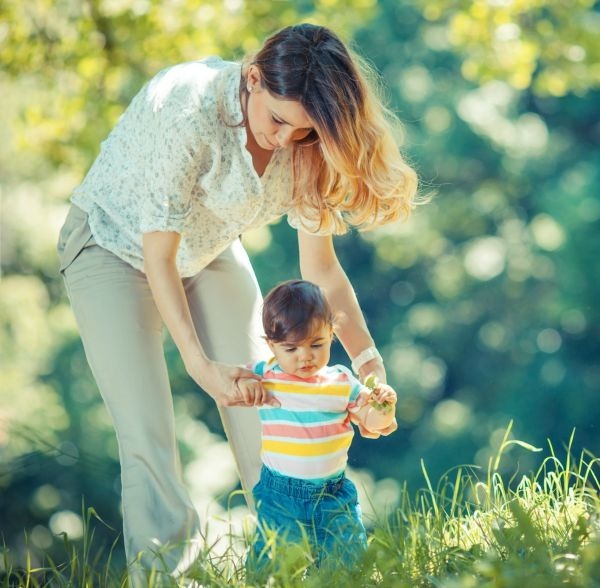 This means that if you are a parent raising a child with special needs who requires constant supervision, you may be eligible to receive up to $3,000 a month in benefits. Not only does this funding ease the constant worrying about money, these benefits can help pay for therapies and other treatments, or simply daily expenses that become difficult if you have to take time off or you are unable to work completely. Are you eligible for IHSS? If you live in California, you can apply for In-Home Supportive Services. Call or visit your county In-Home Supportive Services (IHSS) office to complete an IHSS application. Once IHSS gets the application, a caseworker will be assigned to do an in-home needs assessment as part of the application process. What does the case worker assess? Just fill out the short form and we’ll contact you to schedule your FREE evaluation.